How many of you use the private browsing – incognito – mode of your browser? Oh, you do. Why? Is it because it prevents Google from tracking your searches? It doesn’t matter which search engine – Google, Yahoo or Bing – you use, your Private Internet browser can’t hide your activity. As you know, none of those is an anonymous search engine, and Incognito mode doesn’t help a lot. The only thing private browsing mode does is not adding anything to your browser’s history. It clears the cookies each time you close the browser and does not store information about the session on your device. But it doesn’t make you private from the outer world. Search engines can still monitor you, store your information and… it’s nothing secret, right? When it comes to private searching, DuckDuckGo is the leader. Is DuckDuckGo safe? Yes, it does not store your search results or profile you on by tracking your activity. It’s the best search engine for privacy; the search results though would be general and not curated for you. Search engines have to keep track of your searches to show results you are interested in – a phenomenon known as filter bubble. Although it sources it results from Yahoo, DDG keeps you out of the bubble. A somewhat unique function of DuckDuckGo is “!bangs”. Say, you want to search for trimmers in the eBay Australia store. What you have to do is to put “!ebay trimmer” as search and it directly opens up the eBay search results. 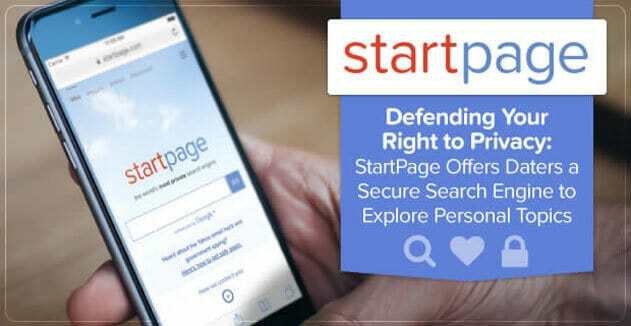 StartPage gets you browsing through a proxy server. You still get the Google search results but this no tracking search engine eliminates the risk of websites getting your IP address and location. A StartPage proxy server powers your visit to the search results when you click on them. Many articles about StartPage review say that the proxy feature slows it down, but it’s a great thing for your privacy. Disconnect is another completely unfiltered search engine, but it’s different from others because it does not have its page for searches. 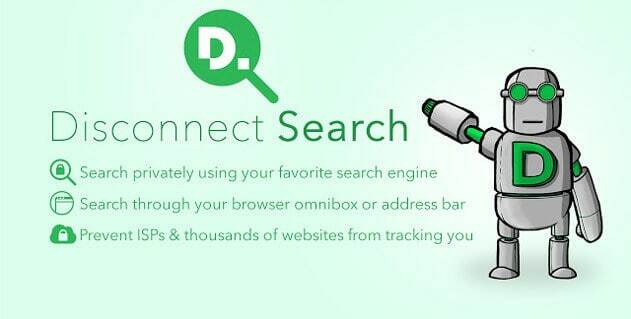 Disconnect works through its browser addon, providing content from your preferred search engine. You choose the search engine, and when you initiate a search, your favourite search engine results page opens (minus the tracking). Your search requests are directed to Disconnect’s server, hiding your identity in the process. You can though make location-specific searches there. Privatelee is a secure search engine that doesn’t store your keywords. It compiles its results from different search engines to show you the best among them. It also has filters to show you only reliable pages in the results. Then, there is this PowerSearch Commands feature, which can let you search within other websites, something what DuckDuckGo also has. And you also can preview pages before visiting. Yippy organises the search results by tags. It sources content from different engines and provides a quality list of results. And on the sidebar are the related categories to help you narrow down the results. So, instead of a long list of pages on “PC Games”, you can check the categorised results for download, reviews or tutorials. It doesn’t show you any ads and of course, never records you. Like Privatelee, Yippy also offers a preview of the results. Each of the search engines has a different approach in finding out what you want them to, but they have one thing in common. Would you like to know about it? VPNs – Virtual Private Networks – have long been a trusted tool for privacy seekers. VPN is a tool to spoof your IP address. When you connect to a VPN server, it masks your IP address, and you get the address of that server. So, none of your activity will link to you. And what else, they don’t even keep activity records. 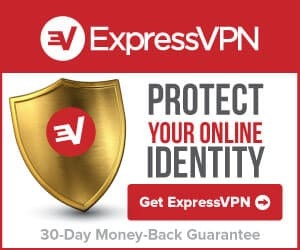 A VPN provider which I recommend is ExpressVPN. Although the ExpressVPN price is higher than its competitors, it has a service you can rely on. Their servers can encrypt your connection so that no one can see what you are browsing. And even with these complex encryptions, they don’t slow down your Internet. So, combining your private search – in a private browsing window – with a VPN is quite a reliable option to safeguard your privacy. Don’t you think so?